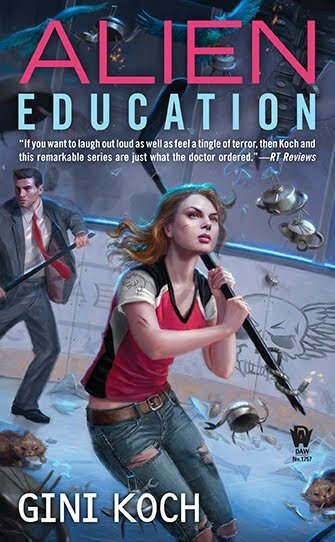 Rebecca Peterson, a young burgeoning art historian, is desperate to reach her full potential. Feeling the pull to move beyond her New York City waitressing gig, she pursues a job opportunity abroad at a Belfast museum. With little hesitation, Becca accepts the offer and embarks on her new adventure. She’s barely settled in her new home when her world is vastly altered. 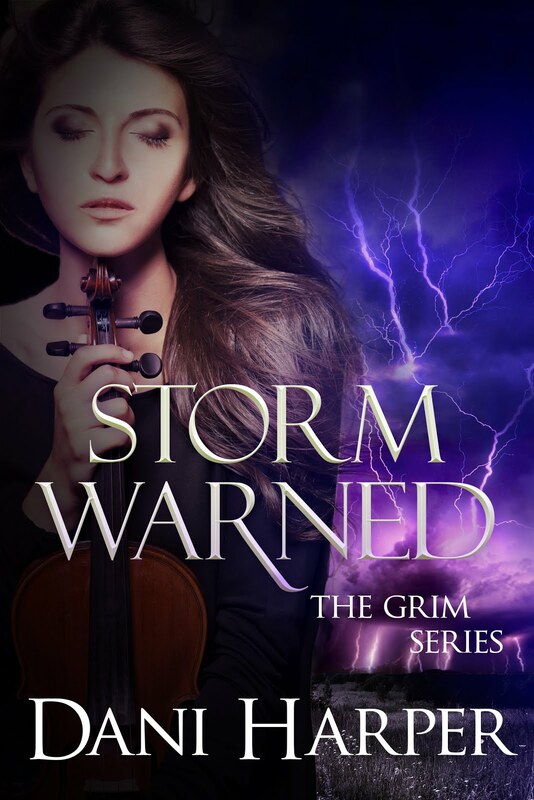 Becca almost immediately finds herself thrust into the supernatural world of fae politics and espionage. Ramsower’s creative alternate-Belfast complete with intrigue and combustible romance easily make Fae Games one of my favourite new urban fantasies of 2018. 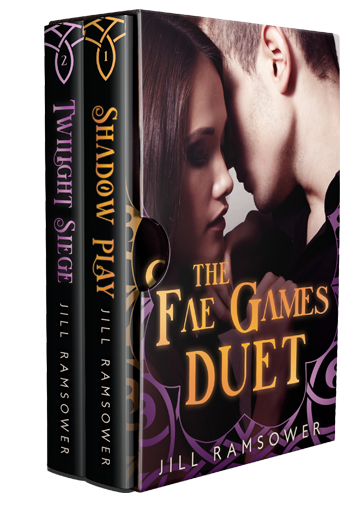 The Fae Games Duet contains the first two books in Jill Ramsower’s new series; Shadow Play and Twilight Siege. The Fae Games Duet was difficult to put down. Initially I found Becca’s voice slightly juvenile and the idea of Becca’s gal pal accompanying her on her journey slightly silly. However, in the larger context, Ramsower’s creative choices make better sense. Becca’s transformation as a character is well-told; from her initial arrival in Belfast in Shadow Play to her dramatic transformation and personal realization in Twilight Siege. Both books are entertaining, quick reads. 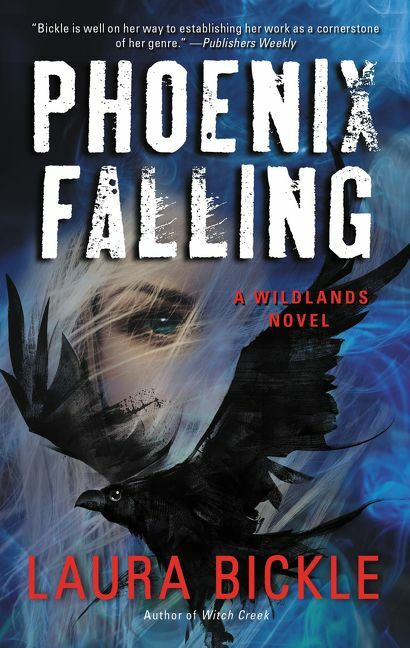 The second book is even better than the first as the storytelling becomes more confident. 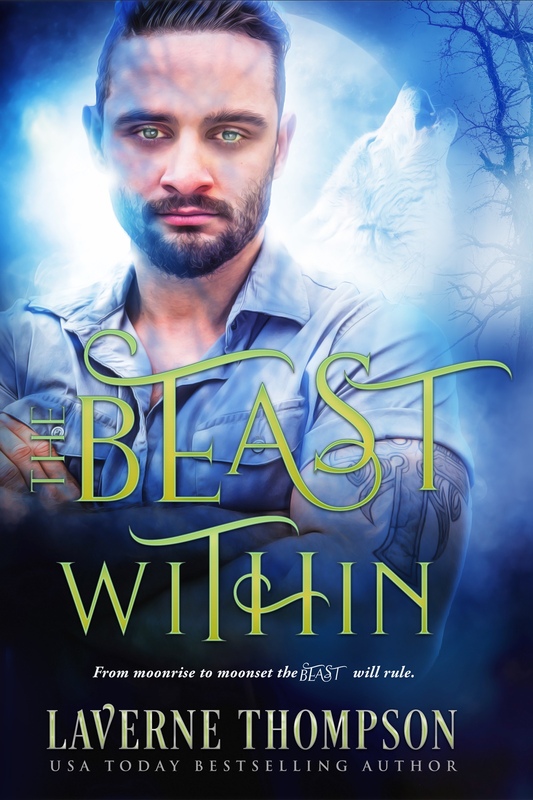 Becca’s journey is linked to the work of the Huntsmen, a group of elite royal-appointed male fae living on earth and protecting the interest of the Seelie court. 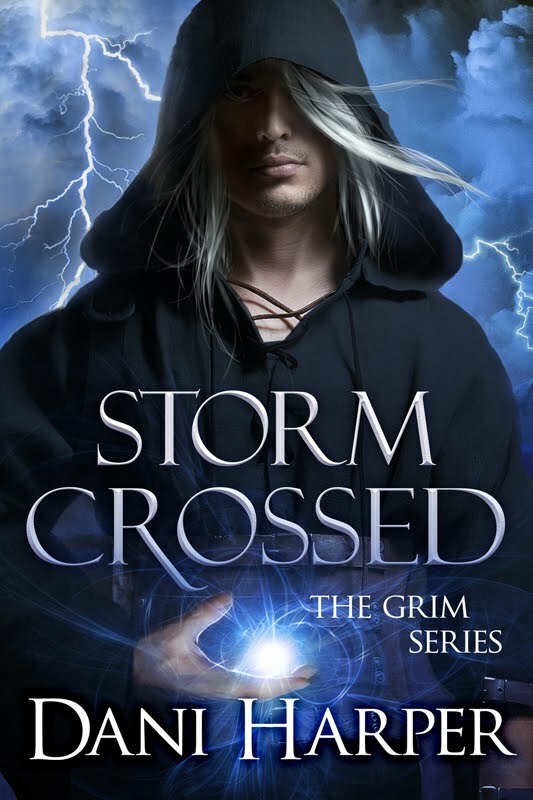 Among the group are a formidable cast of powerful fae, two of which – Locklan and Ronan -- zero in on Becca quickly. The romantic tension unravels at a deliciously torturous pace, a device I find wholly entertaining. Shades of Betrayal, the third Fae Games installment was released last week. A review of book three, Ashley’s story, is forthcoming. Great review, Sharon! This sounds like a great series and unique, too! Glad you liked it! I should like this :). The name is awesome!! The cover is beautiful. I would love to know love like this.